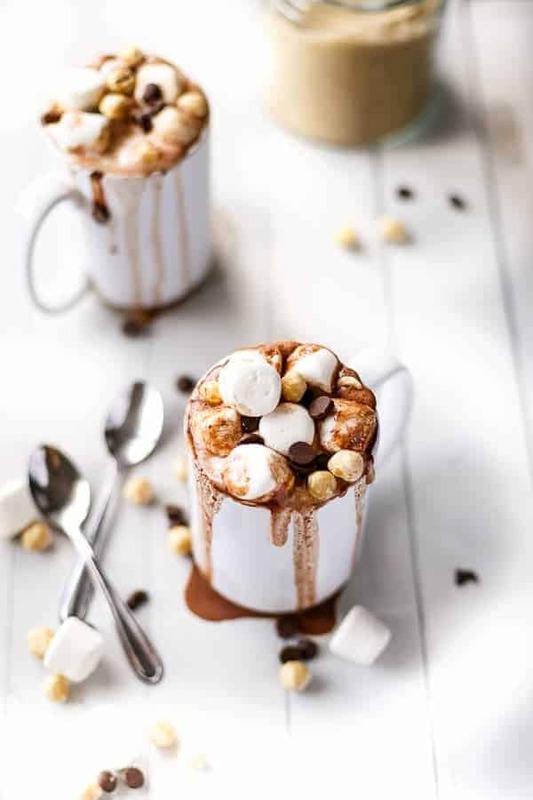 With bonfire weekend coming up, we’ve gathered our favourite indulgent-yet-easy hot chocolate recipes to keep you warm and toasty while you watch the fireworks! 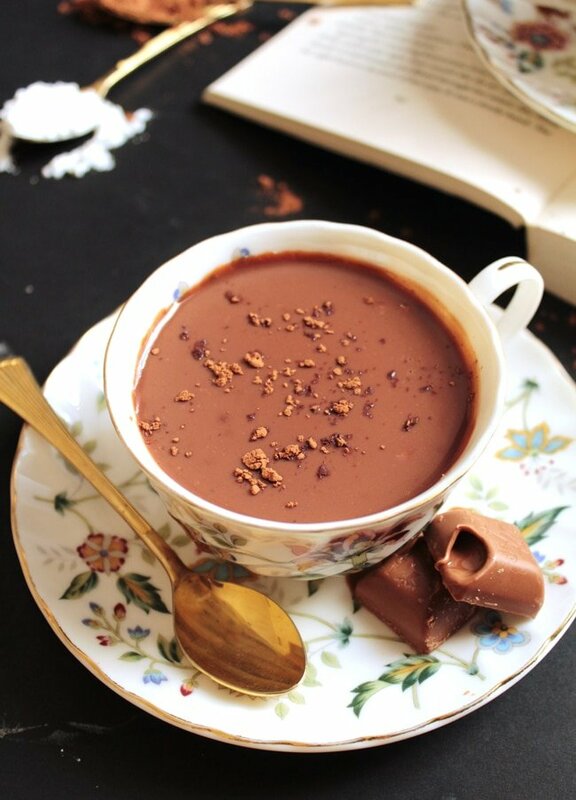 This decadent recipe involves a whole bar of smooth Lindt chocolate! Recipe here. 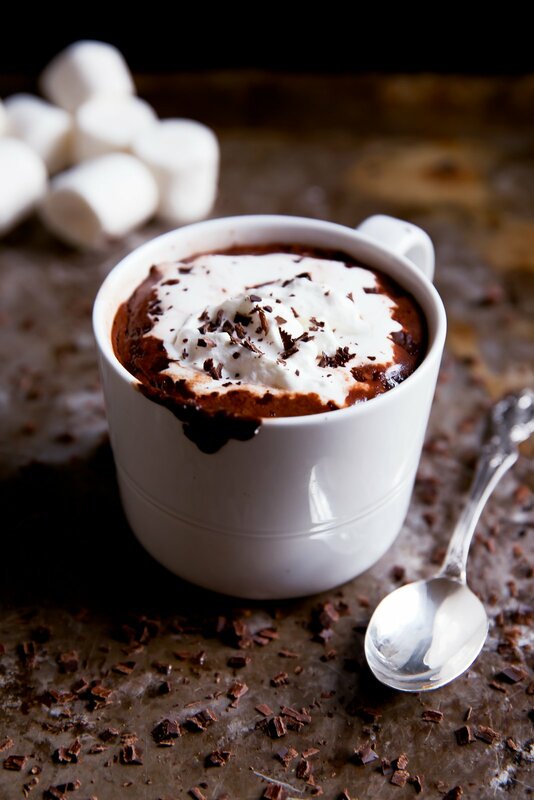 This tasty classic has to be one of the easiest Hot Chocolate recipes around, recipe here. 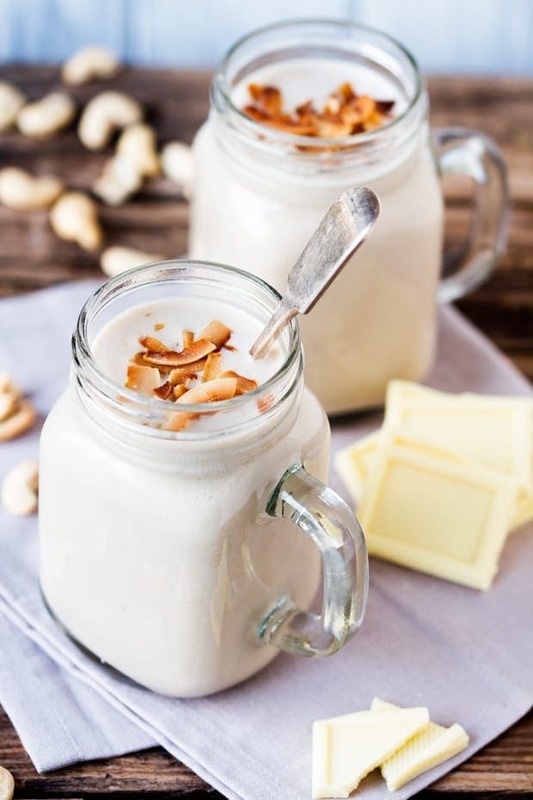 No one should miss out when it comes to delicious chocolatey drinks, which is why we love this recipe which is suitable for vegans and those with dairy intolerance, recipe here. This recipe includes oats so is a great way to start the day – hot chocolate for breakfast anyone? Recipe here. Kids will love this fun recipe which includes tasty chocolate cookies for extra crunch, recipe here. 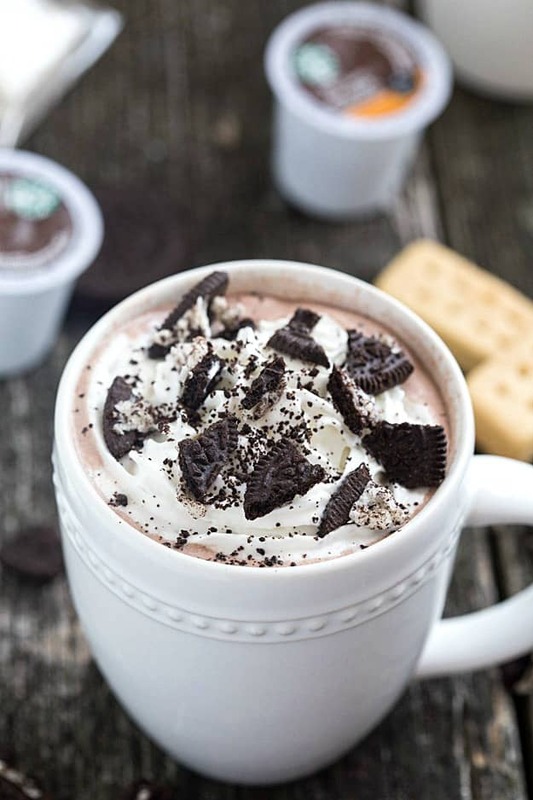 And finally… no hot chocolate list would be complete without a boozy addition, we recommend taking this in a flask to watch some fireworks this weekend! Recipe here. Shop mugs and flasks here.